The Art of Asking Questions: The quality of the information relies entirely on the quality of the questions we ask. This article explains the fundamentals of using open and closed questions to elicit quality information necessary in UX research and design. Beware of UX Charlatans: As the demand for UX services has grown, the number of companies and people claiming they can do ‘UX’ has grown exponentially. Here are three questions you should ask to determine if that ‘UX Consultant’ you’re about to hire is qualified for the job. 5 User Experience Research Tips You Can’t Afford to Ignore: What makes an experience successful is quite simple. It needs to be useful (makes people buy), usable (keeps users using/buy more) and satisfying. Achieving this is, however, not simple. Not Choosing Sides: Customer Experiences vs. 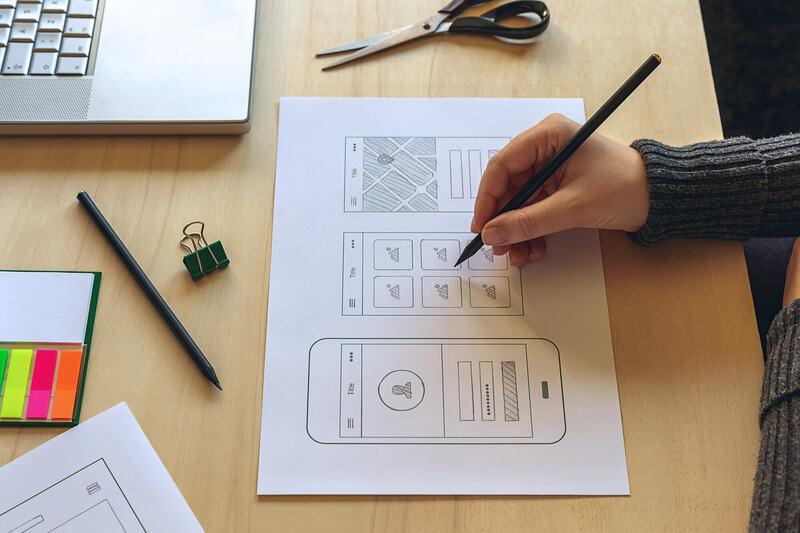 User Experiences: Both UX and CX benefit greatly by researched and documented experience blueprints and experience maps that encompass both customer and user experiences. Why you shouldn’t pick sides. The Toronto Police Car Design Dilemma: When important design decisions are made on a whim, it never ends well. A look at the recent cop car debacle in Toronto and how it could have been avoided. The Secret to Wow Users Through Interaction Design: Do you really want to wow your users with awesome interaction design? These tips are for you! The Misconception of Age & Tech Savviness: When we think of tech-savvy users, we probably imagine a younger person. This huge misconception is due to the incorrect belief that older users do not want or cannot use technology. Where did the misconception that older users are less tech savvy come from? Why is Usability Testing Important? Usability Testing is an essential aspect of any user-centred approach that puts the user at the centre of the development process. Why you can’t afford to skip this important part of the UX process. When a Business Case is Not Enough, Add the Experience Case: Why should you consider developing an experience case? It answers first and foremost IF we should proceed with the initiative. Web Typography: Top 3 Tips: Have you ever come across a website with absolutely terrible typography? Chances are you didn’t stick around too long. Following some basic steps and guidelines will help designers make sound decisions when it comes to web typography. What was your favourite Akendi blog of 2017? Please let us know in the comments below. Amanda brings 9 years of multi-disciplinary design experience to Akendi’s visual team. She holds a degree in Industrial Design from OCAD University and has a deep understanding of user needs, emotional psychology and design process. Equally creative and analytical, she loves strategic problem solving as much as creating. Her diverse background enables her to create work that is equally beautiful and smart, matching user and business needs with great design.